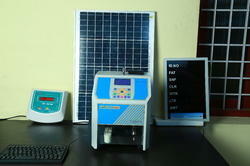 We are the leading company which is engaged in the manufacturing, exporting and supplying of Solar Equipments. Digilog Micro Solutions Pvt. Ltd.
FameLine Aerofoil Solar Shading System is the latest advanced technology aiming to serve energy saving-oriented and heat reduction-oriented buildings with modern and uniqueap-pearance. The system is available in 2 options : Fixed and automatic movable blades, in horizontal and vertical installation. 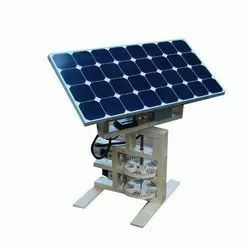 We Deal In Ground Mounted Solar Farms Solar Tracker . We are offering Solar Blender.